Sesame Street has just unveiled the first of multiple apps that will be released for children. Today’s toddlers are using smartphones even before they know how to read, but Big Bird and the Sesame Street gang are now working together with augmented reality technology to help to close that gap with a fun and fascinating mobile experience for kids. 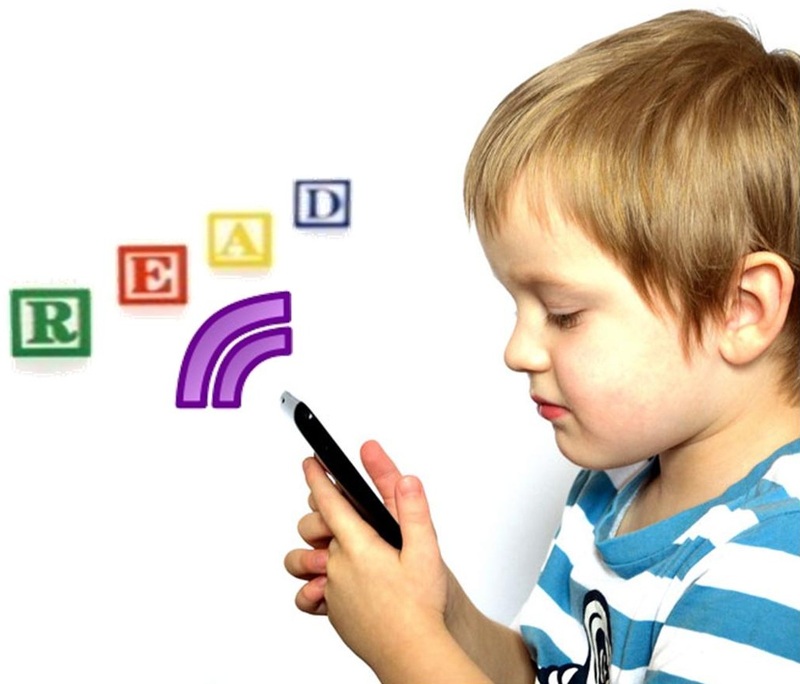 Preschoolers will be able to use the devices to help to recognize the sounds of written words. This augmented reality innovation is a joint effort between the Sesame Workshop and Qualcom. Their “Big Bird’s Words” app was unveiled at the Consumer Electronics Show, where the beloved yellow character took center stage. The augmented reality app is designed for children to use on their parents’ smartphones. The Big Bird’s Words app is expected to become available to the public in mid 2013. Though the augmented reality application won’t be available for a few months, it will be the first of at least two releases by Sesame Street, aimed at preschoolers. Another app that can be expected following the initial release will be “Abby’s Fairy Rock”, which will feature that far newer, but highly beloved character.